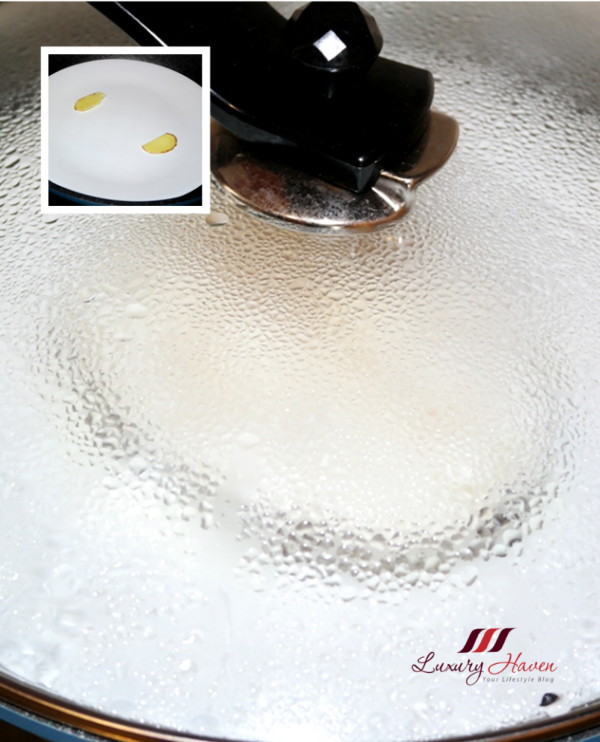 You are here:Home » Recipes » PurelyFresh Giveaway + Fragrant Steamed Cod Fish Recipe! 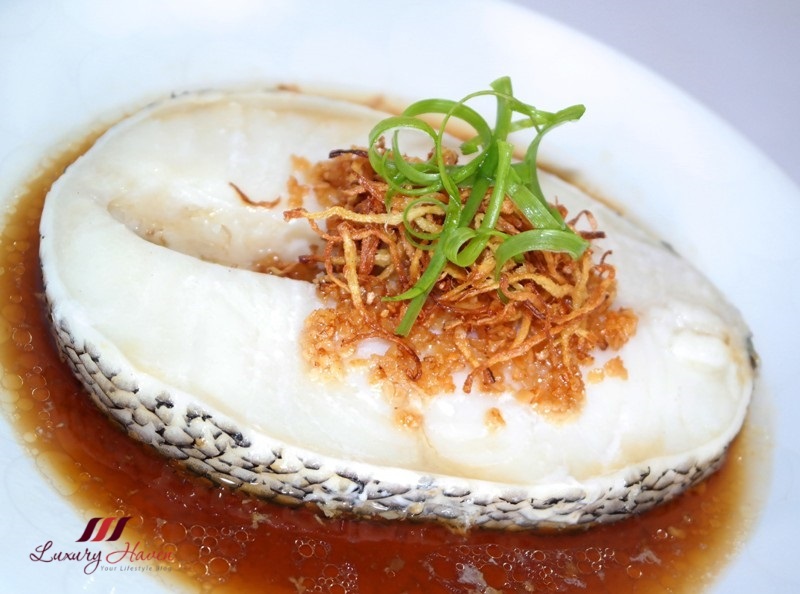 With smooth silky texture, Codfish is the epitome of steamed fish. 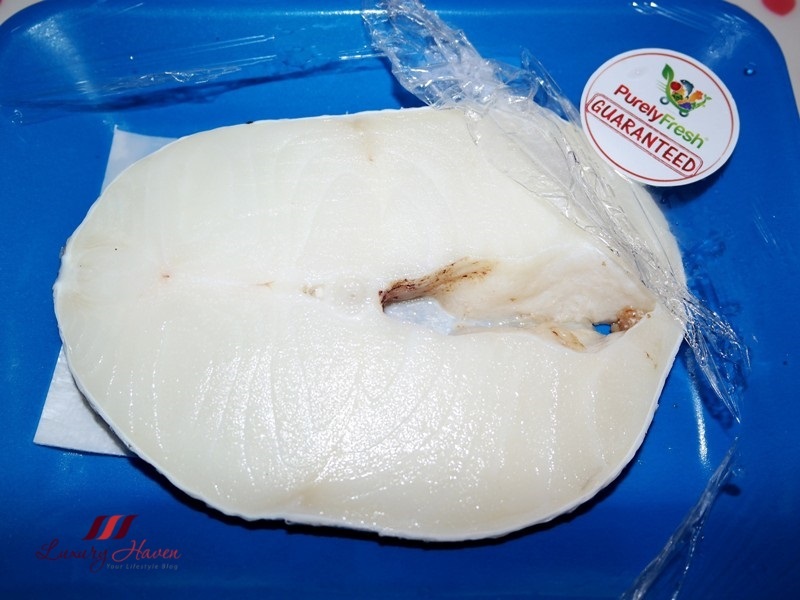 The Fresh Norwegian Cod Fish ( 鳕鱼 ) at PurelyFresh comes with an option to have it fillet or in steak form. 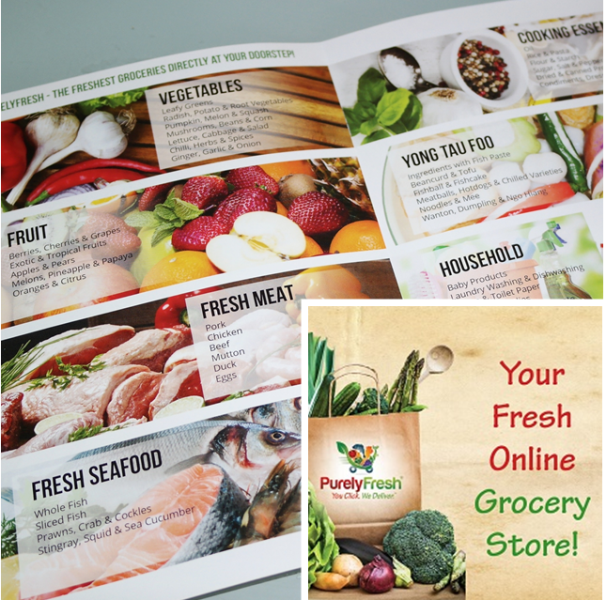 Armed with a list of wet and dry markets in various parts of Singapore, you can be assured the freshest of groceries delivered directly to your doorstep! 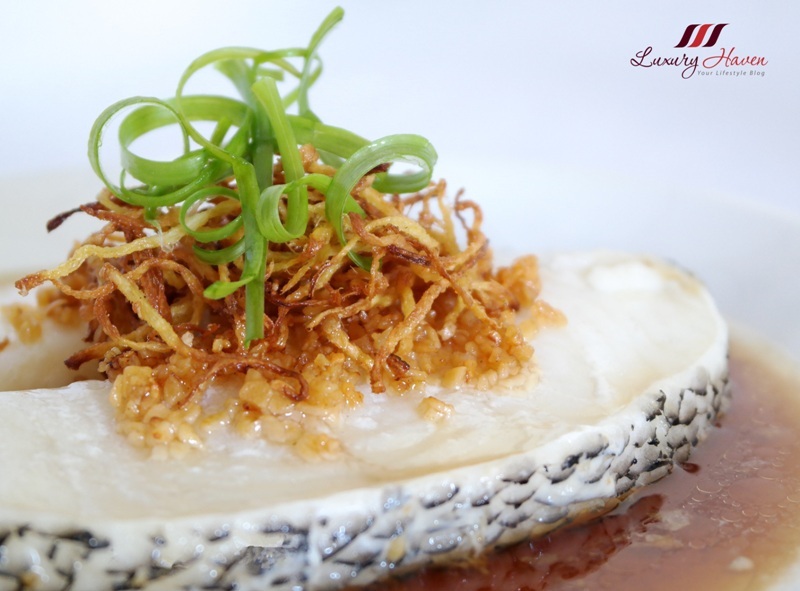 With this recipe, you will love the moist flaky texture of this snow fish! Now let's get cooking! Heat oil and sauté garlic till fragrant. Drain and set aside. 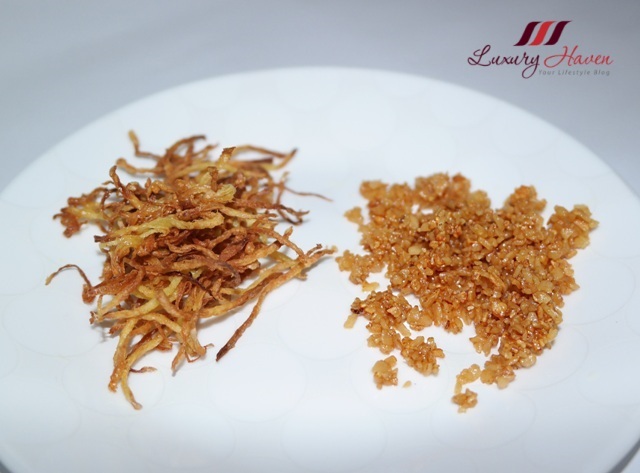 Fry shredded ginger till crispy. Drain and put together with garlic. Keep the fragrant oil for sauce later. Heat oil and add sauce. Stir till sugar melts and pour over fish. 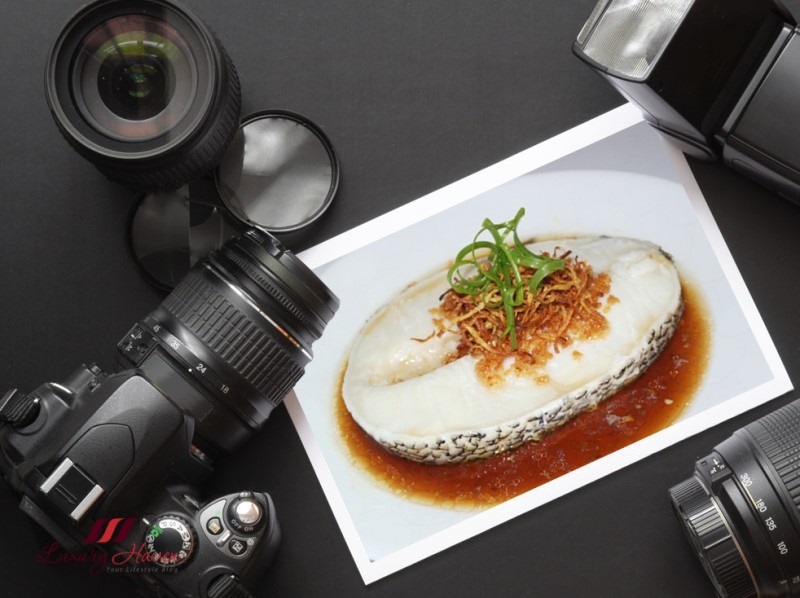 Top with scallions, crispy ginger and garlic, and serve your delicious Fragrant Steamed Cod Fish ( 清蒸鳕鱼 )! 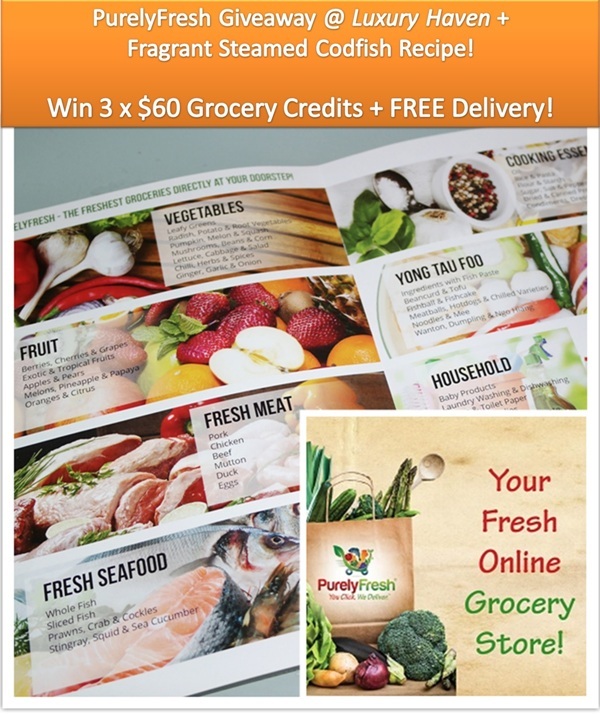 Thanks to PurelyFresh, we are now giving away SGD 60 Credits with free delivery for you to shop at the Singapore online grocery supermarket, and we will be picking 3 lucky readers! Giveaway is from 5 - 18 October 2015. * Delivery charge will be waived for purchase of $60 and above using COD payment. Simply top up the difference upon delivery if you wish to purchase more than $60. No notification will be sent to winners, so please look out for the winning announcement here or in Facebook etc. Winners will have 48 hrs to acknowledge his/her winning in the comment box, or another winner will be selected. This is such a lovely way to prepare cod fish! Good luck to everyone! So yummy! I almost can taste this dish. Have a wonderful week! I did !!!!!! finger cross!! Made this before. In fact a couple of times. The healthy dish with the health of cod fish. Something purely simple and tastes fragrant at the same time!! Yes, I love this way of cooking... the cod fish doesn't need fanciful ingredients.. Nice!! As mentioned in the post, it's Norwegian Cod, & over 90% of the Norwegian cod catches come from the North-East Arctic cod stock. Hope this answers your question. Have a good week, Mun! Nice Cod fish recipe. I've bought from PurelyFresh cod fish too and it's indeed very fresh and tasty! Wonderful recipe ans it looks so yummy! Such a perfect presentation, Shirley and such a lovely giveaway. So good luck to all the participants. I do like fish...and I really like cod...I also eat a lot of garlic...so this recipe is perfect for me. Thank you for sharing. Wonderful photos and presentation. Looks yummy! My fav fish! Hope to win the giveaway! I love steamed cod fish. Tasty and nutritious. This sounds yummy and it looks amazing <3! This fish looks so moist. I love how you cooked/steamed it. Delicious! 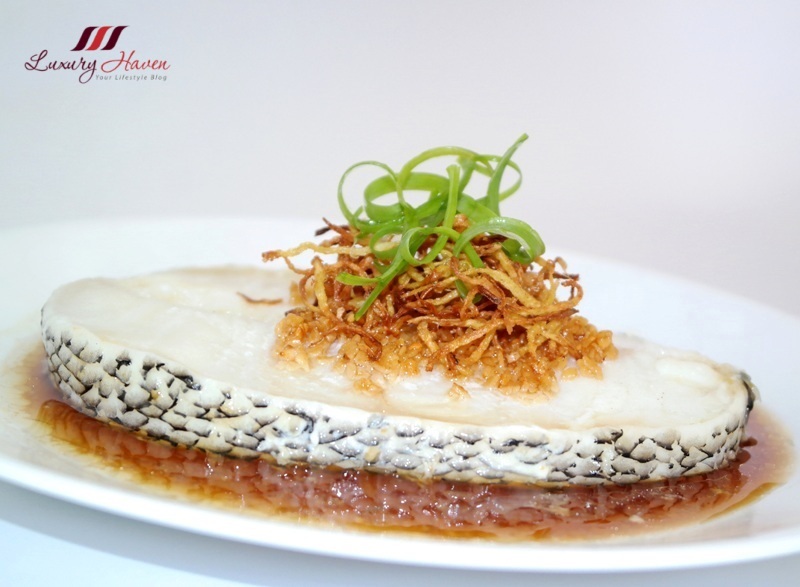 Delicious Fragrant Steamed Cod Fish. Yummy! I hope to win the $60 purely fresh credit for my mum! Wow! this menu looks very delicious! I think my dad would love it! Cook up the storm with #PurelyFresh!! I really love cod and this certainly looks like an attractive way of presenting the fish! Great job as always, Shirley! Fantastic! I hope to win and try this cod recipe! Cod fish is my absolute favourite. Thanks for this wonderful recipe. Hope to win the credits and cook this, too! I love cod fish! Hoping to win the credits and try this recipe too! Absolutely delicious! I love cod fish steamed like that or deep fried! I haven't had cod in a while, my mom used to buy it very often frozen but not so much recently. Totally must steam some fish with soy sauce soon! Also besides fried garlic and ginger, a bit of cai po is really nice too...works so well with the fattiness of cod.